We hope that your students are enjoying being back on campus after a restful fall break and that they are on their way to having a successful semester. Students are in the process of taking their midterm exams, and as this can be a stressful time, we wanted to ensure that you are able to offer support for your students during this time by guiding them towards the various on-campus resources. This message includes information on student holds, mid-semester resources, winter break and spring arrival housing, and FAFSA. Also, if you know of a student that may need extra support, please submit an online CARE Network Report. The CARE Network identifies and responds to students facing academic or personal challenges by connecting them to university resources in order to help retain and support them through graduation. The system "connects the dots" between appropriate university departments to provide holistic care for students who may need additional assistance. We are excited to welcome you back on campus in a few days for Colonials Weekend! Be prepared for a wonderful weekend full of informative and engaging activities and memorable experiences with your student. 1. The Colonial Health Center offers individual and group support for students feeling stressed, anxious, or overwhelmed. 2. Coordinated by GW Libraries and Academic Innovation, Academic Commons is a one-stop shop for academic resources and services across the university. GW offers a wide range of academic support, offered by a variety of departments and divisions. 5. Encourage your student to take advantage of the resources they have right in the classroom! Faculty members are required to offer office hours for students to get additional support in their classes. In addition, Teaching Assistants, when applicable often have office hours and can also be incredibly helpful. 7. GW Listens is a student-run peer support network for those experiencing psychological health difficulties. To phone in to the hotline, call (202) 242-8255 between 9:00 AM and 1:00 AM, Sunday to Tuesday, during the academic year. Visit the GW Listens website to learn more. 8. If your student needs academic accommodations, remind them to visit Disability Support Services (DSS)as soon as possible. Spring 2019 class registration starts in early November. Remind your student to check for any holds on their account that may prevent them from registering for classes. Students can check GWeb or the GW Mobile App's Registrar section for any financial or administrative holds on their account. The Student Accounts Office placed financial holds on accounts showing a balance of $1,000 or more on October 15th. Students can also regularly view registration holds alerts and other important information, such as housing selection, financial aid award notification, student accounts, and other personalized business on the myGW Portal. This is a reminder that ALL new students under the age of 26 must submit proof of immunizations as required by DC Law 3-20. Click here to access the patient portal and sign-in with your GW Email Address ([email protected]) and password. Ensure that you are logging in on Google Chrome, Safari, or Firefox. -Please note: If you are waiving your Meningococcal vaccination, upload the waiver form here as well. Once you have updated all of your immunization dates, a staff member at CHC will review your record. Please check back to see if your immunization clearance was satisfied or not. Missing or incomplete records will result in the inability for a student to register for subsequent semesters. For questions, please email [email protected] or call 202-994-5300 option #3. 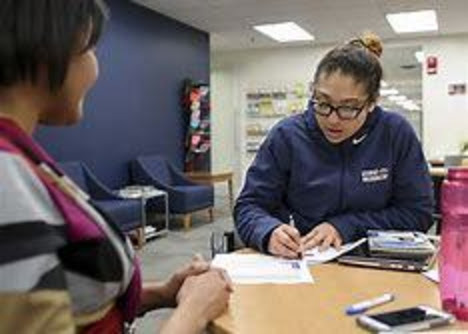 The 2019-2020 Free Application for Federal Student Aid (FAFSA) is available for filing. It’s never too early to start completing the form. 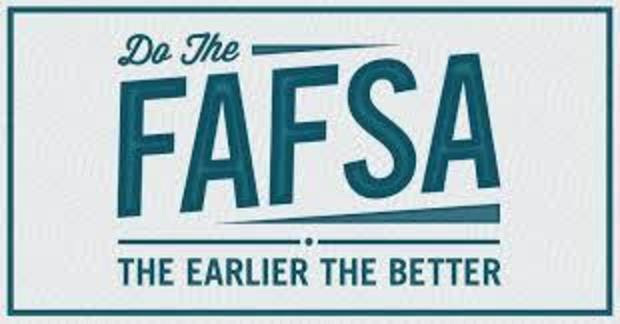 Students must apply for financial aid each year by filing the FAFSA. The purpose is to determine students’ eligibility for financial aid awards, which are made on a first-come, first-serve basis. If you have questions about financial aid or the FAFSA, please contact Colonial Central at 202-994-9000, where representatives are available to provide guidance. Please take a look at the Winter Break and Spring Early Arrival Housing options that was recently sent to students. Please note that undergraduate residence halls will be closed from Friday, December 21, 2018 at noon through Saturday, January 12, 2019 at 8:30am. Additionally, all university offices will be closed from December 24- January 2. Students who are first in their families to attend college face a unique set of needs. 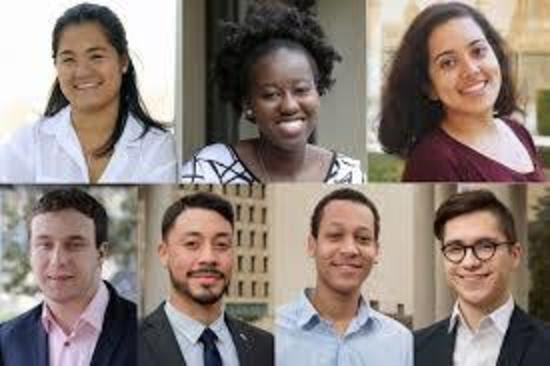 In support of these students, the CSE offers a number of programs and resources to support the First-Generation student experience such as the Founding Scholars program, First Generation Connect, First Friday Dinners/Workshops, First-Gen United, First-Generation Residential Community, along with many other initiatives and resources. George Washington Today serves as the primary resource of news and information for George Washington University students, faculty, staff and alumni. 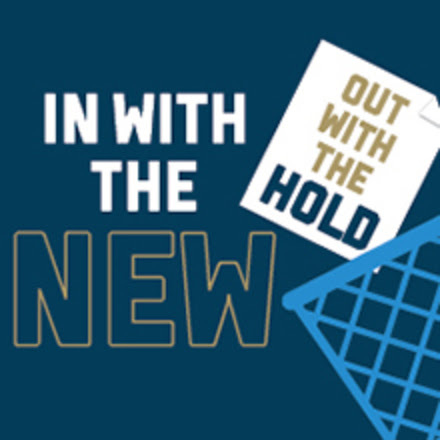 Through original journalism and communications from the GW administration, GW Today offers a range of stories and information about university operations, campus events, higher education trends and articles that showcase members of the GW community. Click here to subscribe.